Productive4.0 is on the way to prepare the European Industry for the digital future. 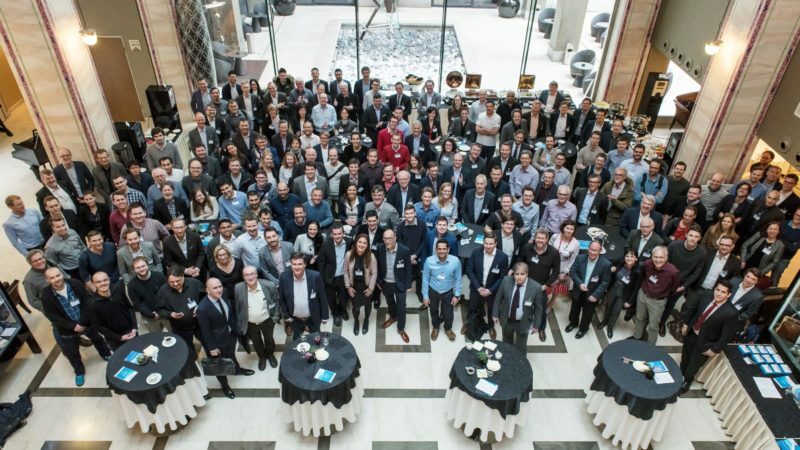 And to a large extend, the 108 partners involved seem to take pride in being part of an outstandingly big and ambitious project. This becomes evident, for example, when they promote it while introducing their research activities, not only in press releases but also on occasions like round tables or trade shows – much like ambassadors of Productive4.0. Spanish Mondragon Corporation presented its activities during a congress in Donostia-San Sebastian, already a while ago. Eventhough “Basque Industry4.0” focused on the regional players in the field, quite a number of attendants came from abroad. One of them was guest speaker Krystin Van Vliet from Massachusetts Institute of Technology (MIT), USA. Talking about the impact of smart industry on our lives, she gave an outlook on the future. Apart from the big picture, visitors had the chance to see what it takes to get there. The task ahead is, for instance, represented in work package 9 and its use cases of Productive4.0. There you find a key element for a fully automated production: machine tool digitalization, the domain of Mondragon. At that time, the team had already defined the architecture of the machine tool digitalisation use case. Interested companies were provided with comprehensive information. 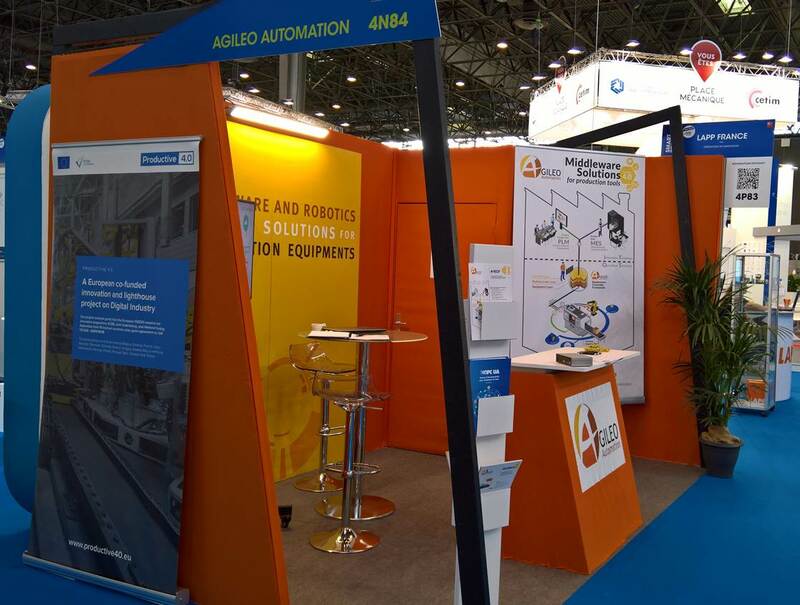 Last March, our French partners Agileo Automation and CEA Tech took the opportunity to promote their research activities at the Global Industrie tradeshow in Paris of which “Smart Industry” was a part. The research teams are active in work packages 1, 5 and 8. The wide audience of approx. 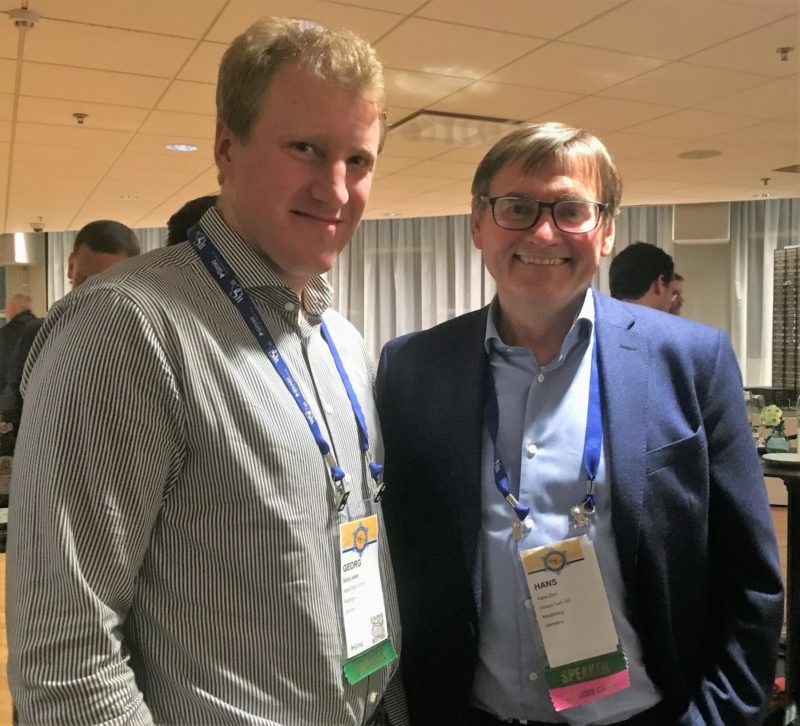 43,600 attendants was a chance for Agileo Automation to make the link between its experience in the highly connected and standardized semi-conductor industry and to introduce the work in progress within Productive4.0. Together with CEA, Agileo Automation is evaluating OPC-UA (Open Platform Communications Unified Architecture) capability in order to allow a semi-conductor production equipment communicating with a MES (manufacturing equipment system). “Integrated Industry – Connect & Collaborate” was the motto of Germany’s Hannover Messe trade show in April. And “Artificial Intelligence joins the Internet of Things” was the title of a big round table where Productive4.0 partner ABB stressed the importance of research in industrial IoT and artificial intelligence. Machine learning in robot applications for flexible and trusted productions turned out to be a major aspect which is ABB’s key research topic in work package 8. Over 210,000 visitors came to see the latest innovations and developments at the worldwide biggest industrial trade show.